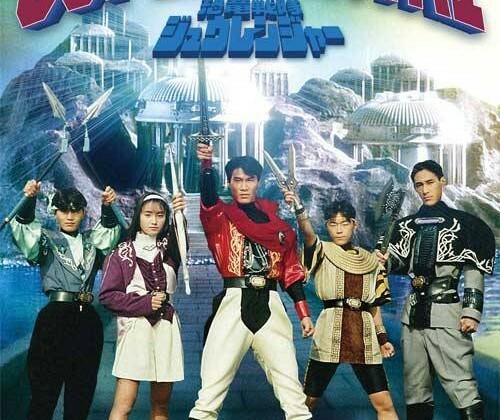 Home›Reviews›Zyuranger - The Japanese Super Sentai Show that Spawned the Power Rangers! Zyuranger - The Japanese Super Sentai Show that Spawned the Power Rangers! In Japan, Super Sentai television series have been on the air since 1975! Of course, American audiences got their first taste of this phenomenon, with colorful heroes and eccentric villains, in the form of the Mighty Morphin Power Rangers. Ever since the American debut in 1993, Super Sentai has continued in the USA in the form of the subsequent Power Rangers series and franchises. But did you know that the Mighty Morphin Power Rangers show you saw back in the 90s was an amalgamation of American and Japanese footage? The monsters, combat footage, and hero costumes were all taken from Zyuranger, which was actually the 16th Super Sentai series, first airing on Japanese television in 1992. With former fans now in their adulthood and revisiting the Power Rangers, Shout! Factory (who issued the previous sets of the various Power Rangers series) has officially issued Super Sentai Zyuranger, the show that the first season of Power Rangers was derived from, on DVD. While the basic elements like a transforming team of warriors taking on a group of villains remain intact, the approaches between the two series are radically different. The Zyurangers preparing to transform using their Dino Bucklers. From left to right - Dan (blue), Mei (pink), Geki (red), Boi (yellow), and Goushi (black). The story behind Zyuranger is as follows. 170 million years ago, when dinosaurs still roamed the Earth, the Zyurangers, transforming warriors who were the respective princes and princesses of their own tribes, battled against the evil witch Bandora and her minions, sealing her and banishing her into space. The warriors went into a deep sleep in case they ever needed to protect the world again. Sure enough, that day would come with astronauts accidentally stumble upon Bandora’s prison and set her and her henchmen free, prompting their old ally, the sage Barza, to awaken them and prepare them for the battles to come. Despite Zyuranger and the Mighty Morphin Power Rangers’ first season having similar plot descriptions, they have such radically different approaches to the material at hand. Villains and their evil plots are more sadistic (the equivalents of Squat and Baboo here actually DO STUFF! ), the heroes are not regular modern day teenagers thrust into battle but rather ancient warriors reawakened in modern times (who actually battle monsters unmorphed for periods of time! ), there is no real secondary cast of characters, the “Zords” are actually living gods in this version, and multi-part stories are much more common than in the show’s American counterpart. While I grew up with Power Rangers, having watched and experienced the 50 episodes of Zyuranger, I can honestly say it is the superior show of the two, even if Power Rangers does a few things here and there better. 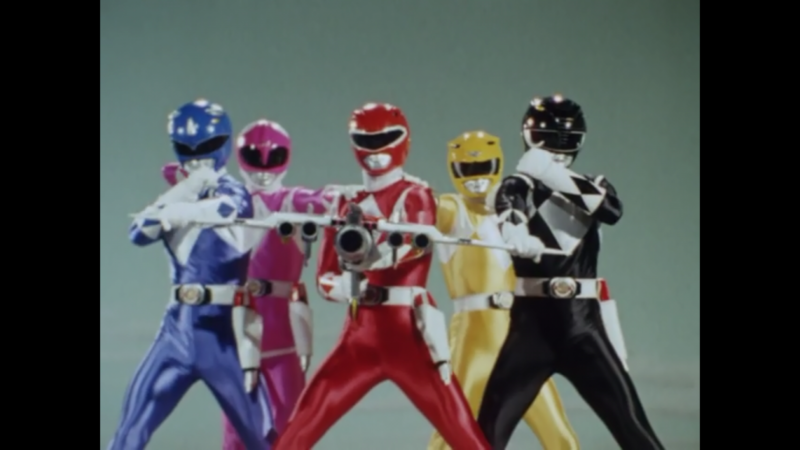 The Zyurangers can combine their weapons into one for defeating monsters. With Zyuranger, it becomes evident right from the early moments of the show that the stakes are higher and the suspense is greater than Power Rangers. Many episodes begin “in progress” with Bandora’s monsters already on the loose, terrorizing people. Characters are often in peril and injured or seriously ill, including children. And while storylines generally do have a positive outcome, there are definitely a few less than favorable circumstances that come about from time to time, certainly more so than Power Rangers. 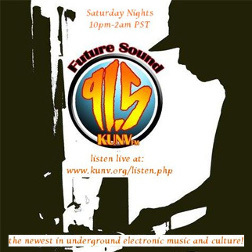 There is definitely a lot to keep the interest of fans of all ages. Kids will love the colorful characters, fantasy elements, and action, while older fans will love it for the gripping, ongoing plot. 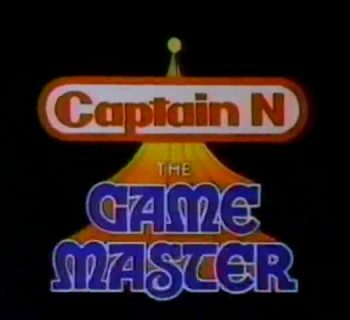 While there are darker elements here than in Power Rangers, including the presence of some blood and character deaths other than “Monsters of the Day,” it is still appropriate for most audiences. The slightly darker and more mature elements help to keep it slightly ahead of the first season of Mighty Morphin Power Rangers, which took most of its battle footage and the like from Zyuranger. 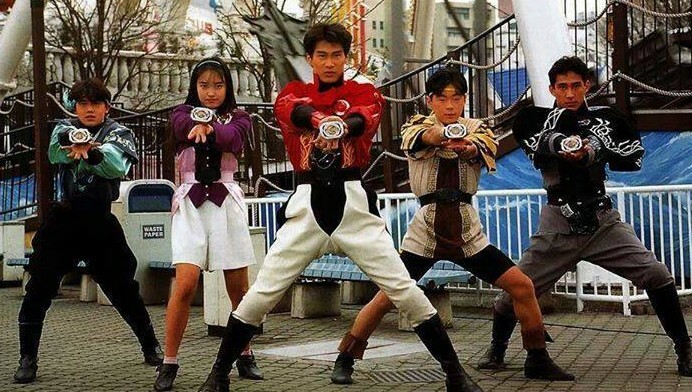 It is also a more consistent series; its continuous multi-part episodes and ongoing storyline help it to feel more like a live action anime title, whereas Mighty Morphin Power Rangers episodes, in many cases, felt more standalone and interchangeable. 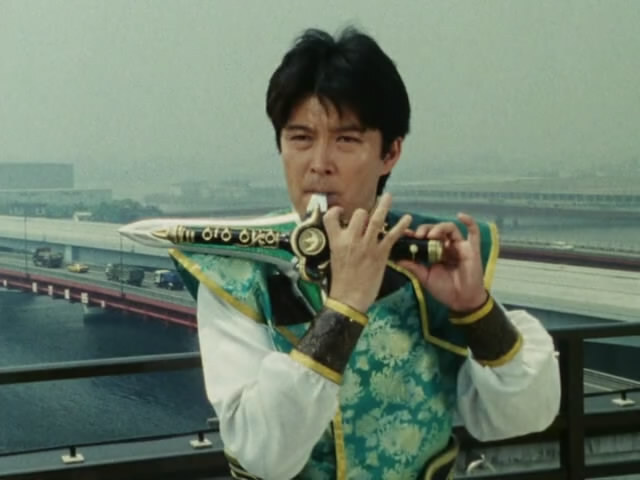 The mysterious Burai appears later in the series. But who is he, and what is his relationship to the Zyurangers? Being that the show runs 10 episodes fewer than Power Rangers’ first season, it feels much more concise and better paced, even if there are a few plots here and there that feel like filler. -The Zyurangers are asleep for 170 million years, are awakened, and are just instantly and automatically familiar with the modern world. Come on, really? This was a wasted plot element; having them having to adjust to modern day society could have made for a very interesting plot point. Are we seriously to believe that they drove around in those motorcycles 170 million years ago? 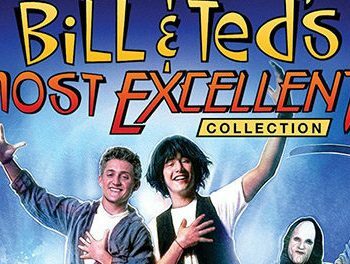 Another confusing element is that numerous episodes have flashbacks of the characters in the modern world. When, if ever, would these have taken place? -Barza is a wasted character. 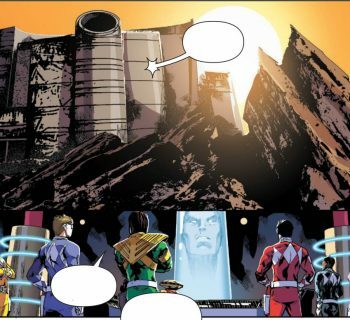 Essentially the version of Zordon that this series has, he is the one looking after the hidden chamber where the Zyurangers are sleeping, which later becomes their base of operations. He looks after it by posing as an apartment complex superintendent, but this plot point is pretty much disposed of after the first episode. Why? It could have made for some interesting humor later on down the road. Furthermore, he is not in every episode, so we do not get the chance to bond with him like we did with Zordon. Another wasted character comes in the form of Barza’s old associate Gnome, who only appears like twice in the series. -Kids, kids, and more kids. Power Rangers succeeded in that it had a secondary cast of characters. We had Ernie in the juice bar, Alpha 5 in the Command Center, and hilarious slapstick heavy comic relief in the form of Bulk and Skull. Zyuranger does not have a secondary cast, and instead each new story has a different kid/family/etc. They are different ones from week to week, with similar, generic stories. There are way too many of these characters and their subplots, and they wear out their welcome. Why not just have a group of a few secondary characters throughout the series? As a result, despite the drama and stakes at hand, I found myself caring less about these plots than I should have. We already have to have a “Monster of the Week,” but did we really need a “Kid of the Week?” One of my biggest complaints about the first season of Power Rangers was the occasional episode with an annoying, one dimensional child… I never would have guessed that Zyuranger has this problem to a GREATER extent! -Inconsistent and often lackluster character development. Granted, the first season of Power Rangers suffered from this same problem, but it at least had developed and defined personalities for each of its characters. Furthermore, in Zyuranger, are they keeping their identities secret, or does everyone just know who they are? The characters of Dan and Boi are more or less interchangeable. The Geki/Burai story (I will not spoil it here for people who have not seen the show) is dramatic and gripping, as are some of the elements introduced near the end of the series, on both sides of the conflict. Sadly, not a whole lot comes to fruition here overall, but one can only expect so much from a show aimed at kids, after all. -Some Japanese style elements may puzzle viewers. If you are familiar with Super Sentai and anime, this stuff will probably not be too surprising to you. But if you have never experienced any of the following, it can be more than a little weird. One episode involves Mei changing outfits to fight a villain doing the same when she cannot transform, which is more or less a "fan service" dream come true for horny young boys. Oh, and Bandora and her henchmen SING AND DANCE on more than one occasion. Really, I’m not making this up! Shout! Factory’s DVD has solid enough image quality; it is definitely superior to that of the Power Rangers sets. Audio is decent and not great, but gets the job done. A 30-minute panel of cast members from the show at a Power Rangers convention is included in their DVD set as a bonus, as well. All “Next Episode” previews are intact as well. Zyuranger is definitely the superior show when compared to the first season of Mighty Morphin Power Rangers, which it was adapted from, even if a few minor elements fall flat. It is good to see Shout! Factory give the show a chance on DVD for American audiences to enjoy. Any fan of the Power Rangers will want to check out the series that spawned the phenomenon! Very highly recommended.